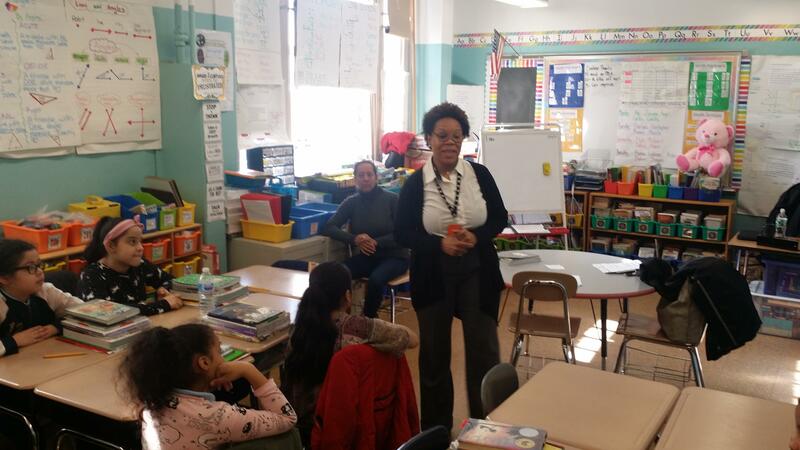 We would like to take this opportunity to introduce ourselves as the Guidance Counselors of PS 246. Amina August is the mandated school counselor who works mainly with children to obtain their goals specified on their Individualized Education Plan. She also works with K-5 students at-risk. Tara Cannistraci is the at-risk counselor and crisis intervention specialist for grades K-5. She takes pride in being an advocate for all of her students and services students and families in need of social/emotional support. In addition, Ms. Cannistraci supports 5th grade students and their families during the middle school application process, not only assisting in filling out applications, but also providing one on one guidance in finding a middle school that best suits your child's needs. Ms. August and Ms. Cannistraci work in conjunction on specific cases and offer support within school and can provide information for outside services based off your child's needs.